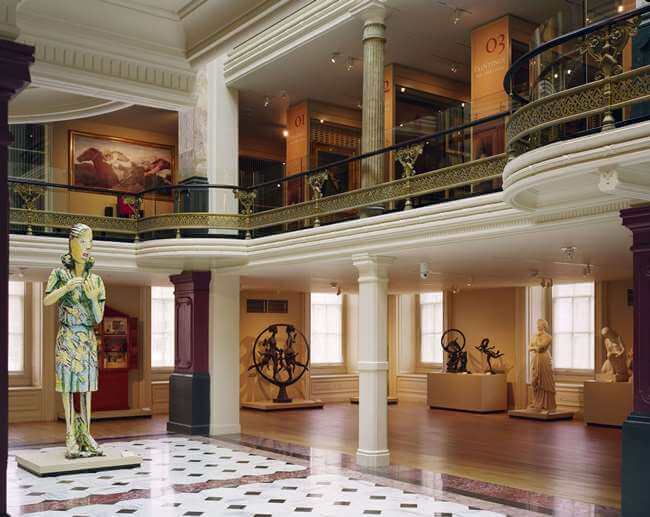 Noteworthy: Development of a method to save severely damaged paneling allowed the Smithsonian to avoid the demolition of all the interior historic woodwork in the building. 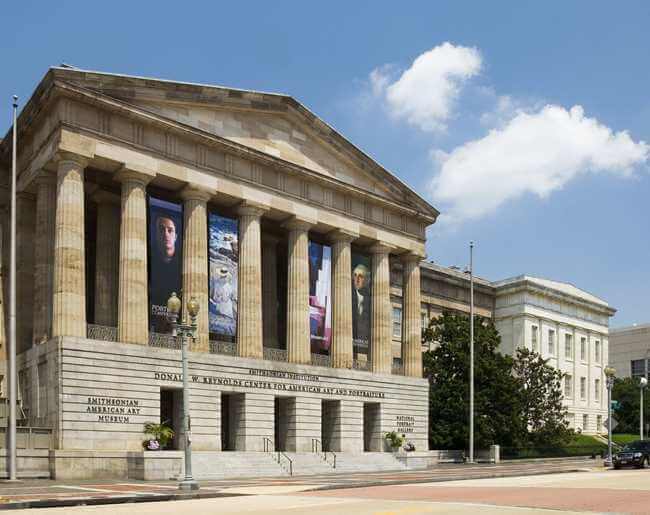 The building housing the National Portrait Gallery and Smithsonian American Art Museum is D.C.’s third oldest public building, originally constructed in 1836. It was once the repository of our nation’s founding documents, and during the Civil War it housed wounded soldiers. Saved from demolition, it became part of the Smithsonian in the 1950’s. 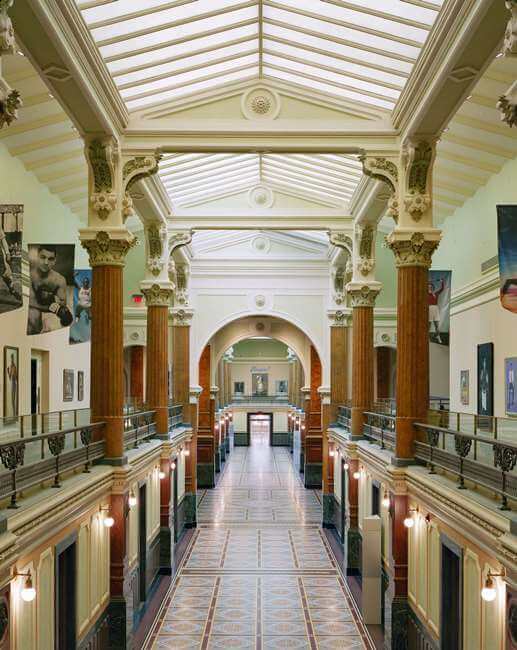 In 2005, the Smithsonian initiated a $360M project to restore the entire building. Rich Muckle was called to consult on the already well-worn historical woodwork and paneling which had been severely damaged throughout the building during lead abatement. The use of caustic chemicals without regard to dwell times had resulting in destruction of the wood fibers, giving the surface a fibrous, fuzzy appearance. There were gouges and damaged arises in the paneling, where metal tools had been used to scrape paint from the already-softened wood surface, and the millwork was generally too caustic and required neutralization before remediation and finishes could be applied. The Museum was considering wholesale replacement of the damaged woodwork rather than preservation. Rich Muckle developed a method for saving the extensive window and door paneling and millwork from demolition, by neutralizing the substrate, carefully sanding and repairing the damaged wood fibers, and making selective Dutchmen patches to replace portions of moldings and panels. After a series of mock-ups were reviewed by the Museum’s conservators, an affordable but sufficient level of repair was agreed on, and M&A proceeded with the restoration. 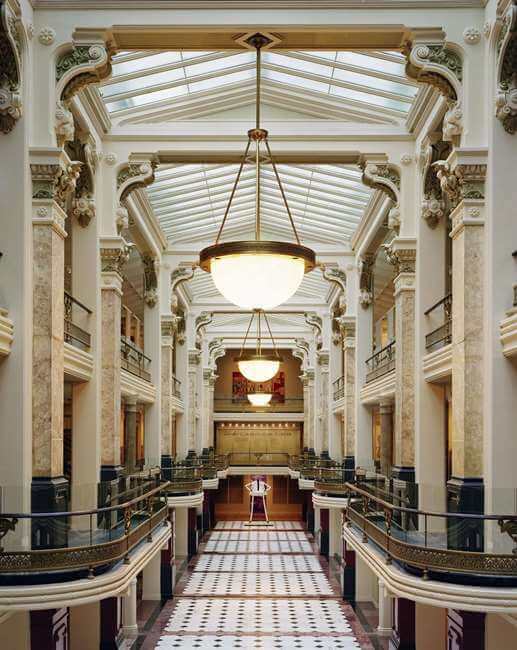 Because the deleaded wood substrate still tested positive for lead, M&A performed the entire project under containment as a lead abatement, which required very careful coordination to accommodate other trades working in the space while maintaining construction schedule. M&A was also asked and was able to accommodate the CM’s request to install the Museum’s new millwork, casework and doors during this 15-month project. 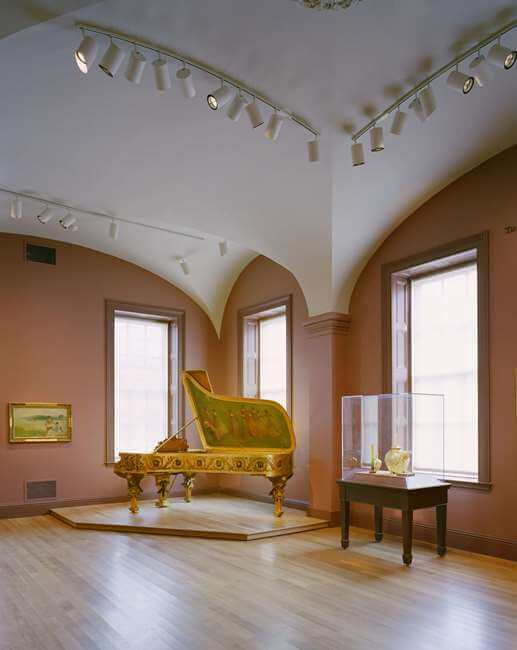 The National Portrait Gallery project received an Associated General Contractors, National Construction Award in 2006, and Traditional Building’s Palladian Award in 2007. It reopened in July 2006 to universal praise from the architectural and arts communities.